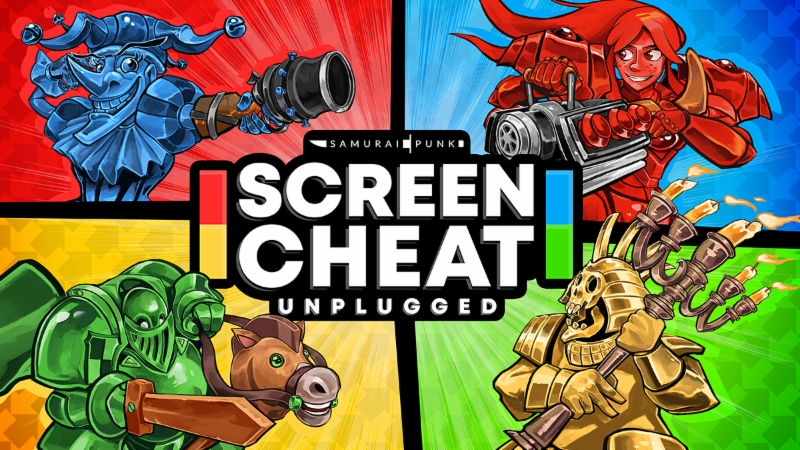 If you’re looking to add another indie title to your Nintendo Switch on November 29, perhaps you want to consider Screencheat: Unplugged. Dubbed as being a revamped and remastered version, Screencheat: Unplugged is a party game that will bring chaotic fun to all the family. MELBOURNE, VIC. – Nov. 19, 2018 – Screencheat: Unplugged, a fully remastered and revamped version of the chaotic party split-screen first-person shooter where everyone is invisible, blasts its way to Nintendo Switch™ on Nov. 29, 2018.